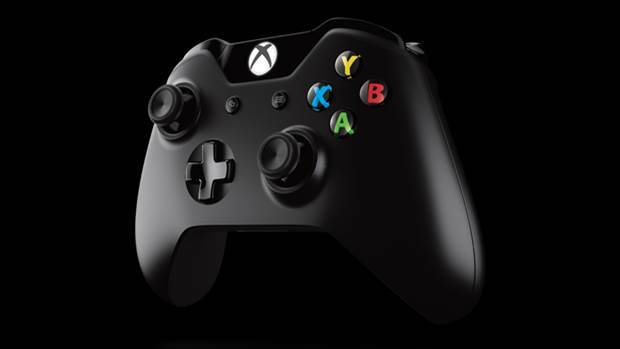 Xbox One Reportedly Suffering From Leaking Issues? A few users have begun seeing white residue leaking from their consoles. 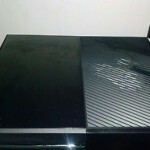 An interesting issue has come up regarding the Xbox One. On the Support Forums, some users are complaining of their console leaking a white liquid, which seems to be the thermal compound which usually remains between the chip and heat-sink. For this to leak out though, the overall assembly would’ve been shoddy. 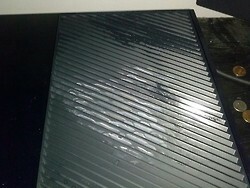 The user in question, CynicalAnarchy, even posted some images of the same, which show a white residue on the vent. Check them out below. 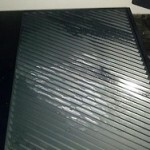 He stated tat, “I didn’t just take a picture as soon as I saw the residue I waited two weeks then I came here to the forums, to try and find out if I was the only one with the problem, and then today, I posted the pictures and contacted Microsoft, like the person up there suggested. 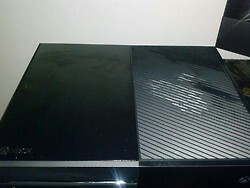 I take relative good care for my Xbox, I’ve only place my controller or the mic on top of the Xbox. Have you experienced this same issue? The Xbox One and PS4 have both been suffering from hardware problems since launch but this is relatively new. What are your thoughts on it and how legitimate is it? Let us know what you think below.